Ew, maggots! 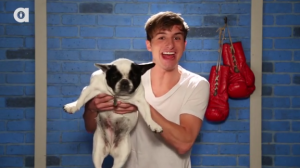 Weird, gross and … beautiful? A new Discovery Digital Networks show hosted by Catie Wayne (aka Boxxy) debuted today on Animalist. 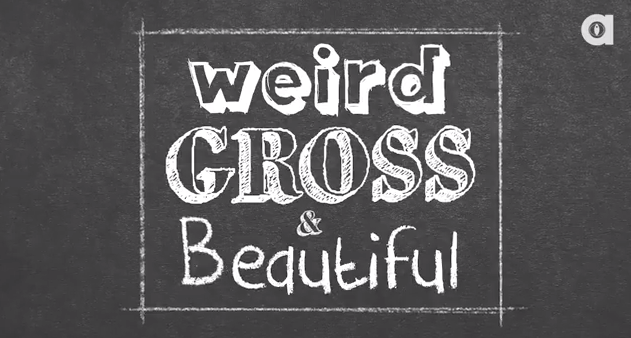 Weird Gross & Beautiful will discuss some of the more icky aspects of the creatures we share our planet with. The first of Wayne’s vlog-style episodes discusses maggots, which decidedly fall under the first two adjectives of the series’ name. The in-house production will air every Tuesday, and Wayne will continue to co-host Animalist News as well as produce content for her personal channels. It’s every Wednesday. Catie’s awesome.